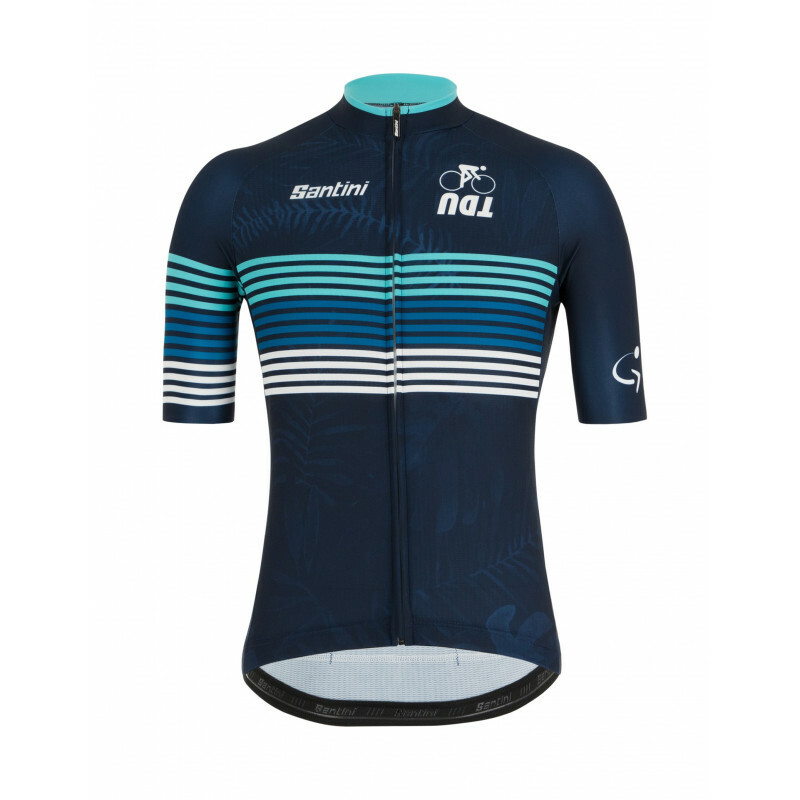 Breathable, elastic and lightweight, this jersey is made with a special pattern featuring many of the characteric symbols of Australia. 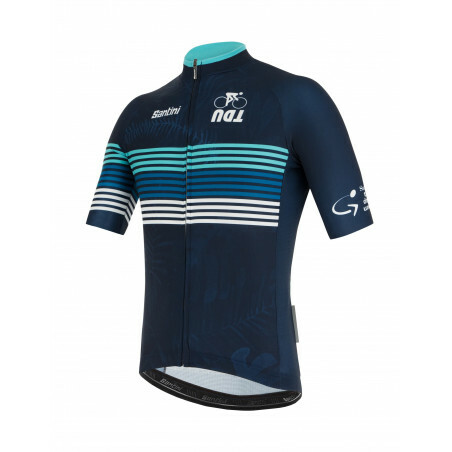 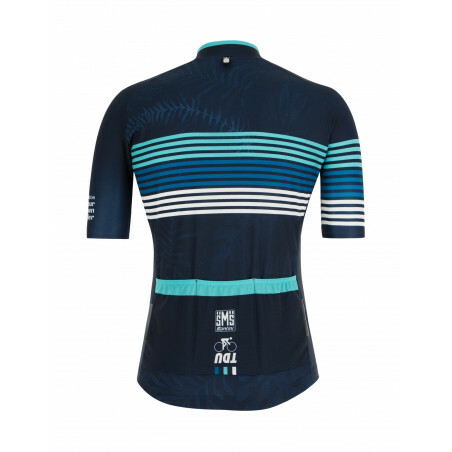 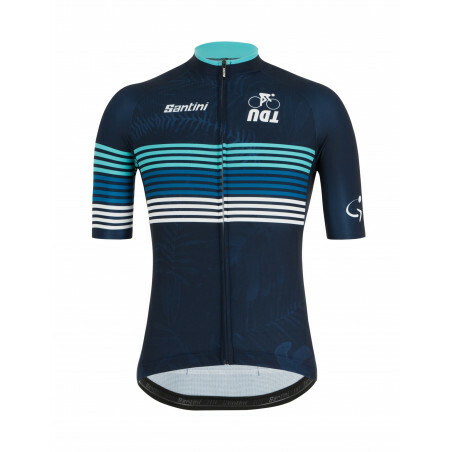 Raw cut BODYFIT fabric on sleeves, this jersey features a wide triple rear pocket, and an internal elastic with silicon gripper on bottom to ensure the jersey to stay in position while riding. Breathable, slim-fit jersey in a fresh and pleasant color combination. Like it a lot and use it with pleasure.